Home › Blog › We’re launching a new category: drones! Today, I’m excited to announce the launch of a new category on Aniwaa: drones! This release marks a new step in our quest to simplify the discovery and purchase of emerging tech products. As always, our goal is to offer actionable tools and reliable content to help our users find the best emerging tech products. We aim to provide the same high-quality content and tools that made Aniwaa an authority source on 3D printers, 3D scanners and VR/AR headsets. Drones is an already quite mature category but the growth potential is still huge. We see a lot of potential in the drones market with a new generation of drones from innovative startups such as Skydio, aiming to disrupt a market dominated by a few key players (DJI, we see you!). The drones market is difficult to navigate for potential buyers– there are hundreds of models available and yet few reliable and comprehensive resources. There are many bridges with the categories we already cover, from 3D printing (3D printed drone parts!) to VR/AR (FPV racing drones). For the past 6 months, we’ve spent countless hours researching and learning about drones. 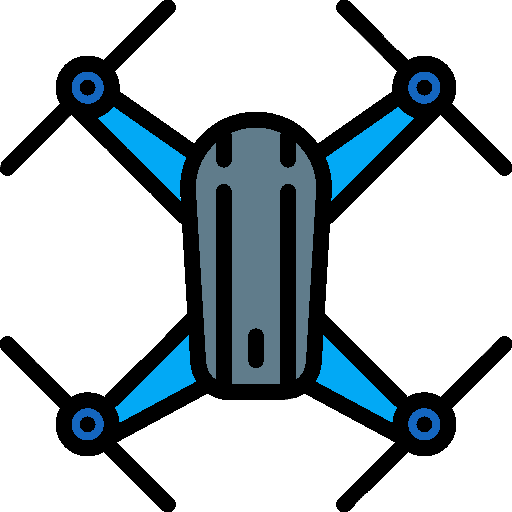 With our drone comparison engine, we aim to cover drones of all types and shapes, from classic quadcopters to fixed-wing drones, from aerial camera drones to racing drones, and even underwater drones. Check out our new drones comparison engine. We also aim – as we do in our other verticals – to produce informative and reliable guides on sub-topics such as 4K camera drones or racing drones. 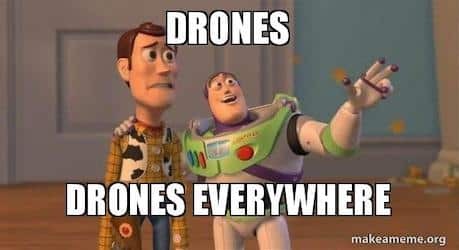 In the future, we will focus on what we see as major change drivers in the drone ecosystem, such as the so-called “next-gen” drones that are packed with AI-powered features (facial recognition, obstacle detection…), and usher in the era of “smart drones”. That should keep us busy for the years to come. When we started Aniwaa 5 years ago, it was a side project focusing on 3D printers. Today, we’re announcing our fourth product category and we’re proud to always apply the same recipe: producing in-depth, reliable content and comparison tools on emerging technologies.